If getting it right in all matters to do with buying selling or financing property is what you are after, then Northlaw is the right fit. David Roughan is one of Northland’s most experienced Property Lawyers. His clients benefit not only from his many years in the law, but also the hands on understanding he has of both Residential and Rural Property matters. David has his own farm and business and knows firsthand the day to day issues affecting the rural and commercial sectors. Peer recognition is one of the strongest endorsements anyone can have in a profession, and David is justly proud to be one of the elected members of the Executive Committee of the NZ Law Society’s Property Law Section. This membership also ensures David is up to date with the latest thinking and ideas to apply to Northlaw’s clients. Advice and assistance in the buying selling and financing of Residential Property, including negotiation advice. This is often lumped under a general name – “Conveyancing” – but is much more than just form filling. Residential Tenancies, Licences and Leases. Retirement Village and Rest Home Occupation licences and ownership, and Life Interest titles. Advice and assistance in the buying selling and financing of farms, including negotiation advice. Forestry rights, agreements and syndication. Advice and assistance in the buying selling and financing of Commercial and Industrial property, including negotiation advice. Lease negotiations including drafting or perusing agreements to lease and Deeds of Lease, Rights of Renewal, and negotiations or disputes over Rent reviews. Development agreements of all types including joint ventures. Advice with respect to forms of ownership including Unit Titles. Subdivisions of all types, including associated land covenants and easements. Subdivision and sale of the Portland village and the farms surrounding the Portland cement works and the Wilsonville quarry after creation of reverse sensitivity land covenants. Sale to Northpower of the Wairua Falls hydro-electricity power station. Urquharts Bay mining rights titles. 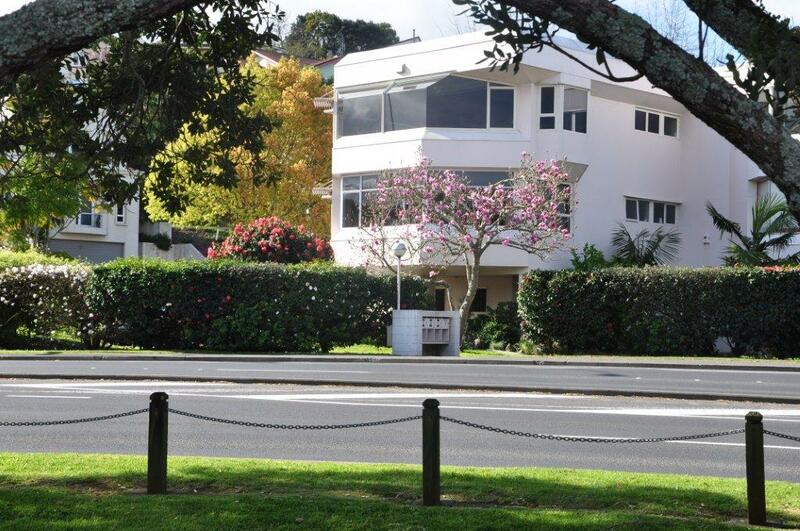 Successful Whangarei High Court proceedings M136/95 securing title to the 49 ha in NA93C/703 under a 27 May 1994 agreement to purchase the property and giving rights of first refusal to purchase adjoining land.